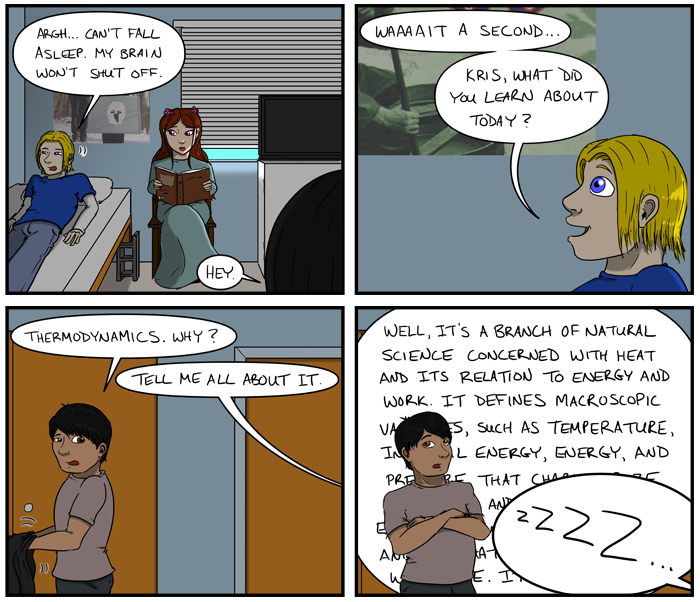 "With Special Thanks To Wikipedia"
Sadly, my sister used to ask me to spout physics stuff so she could go to sleep. This page made me laugh out loud!! !